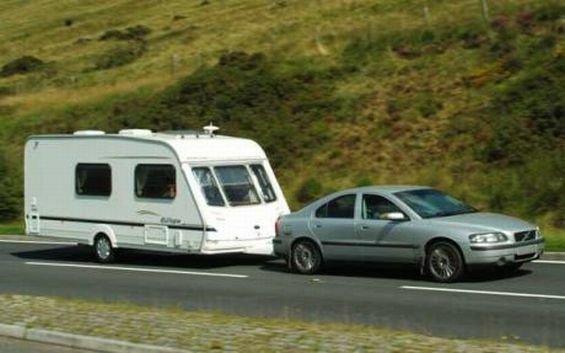 If you’re looking to buy a caravan or thinking of joining the ICCC, and all that’s stopping you is the intimidation which usually comes with the thought of towing, then understand this: Towing a caravan does require some skill and practice, but it shouldn’t be something that holds you back so easily. Like any other task, it isn’t that it’s difficult to do – if your focus is on the fact that towing is possible, then that should be more than enough confidence to literally get some wheels turning. Fortunately for you, courtesy of the Irish Camping and Caravan Club, we are delighted to publish our recommended downloadable .pdf flyers for the best towing practices and legalities. Please feel free to download documents over on the right hand side of this page.